Whatever the ailment you may be suffering from or trying to avoid, most experts will tell you that having a healthy diet and exercising will do the trick. It may sound like a cliche, but eating better can really change your health for the better. Doing it, though, is easier said and done. 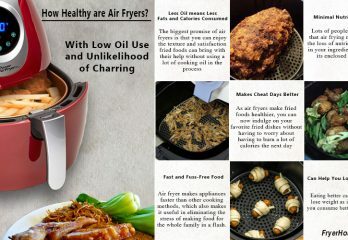 This is why many want to know how healthy are air fryers, really? Can they actually be the quick answer to your need to improve your diet? 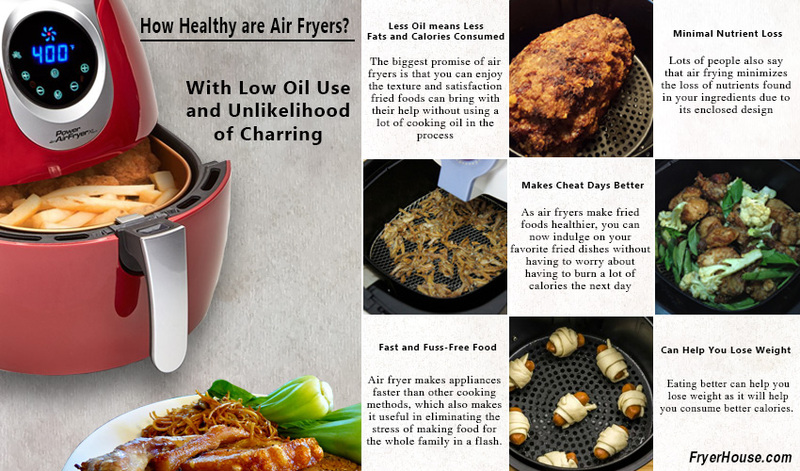 Most manufacturers promise that air fryers are better for your health. 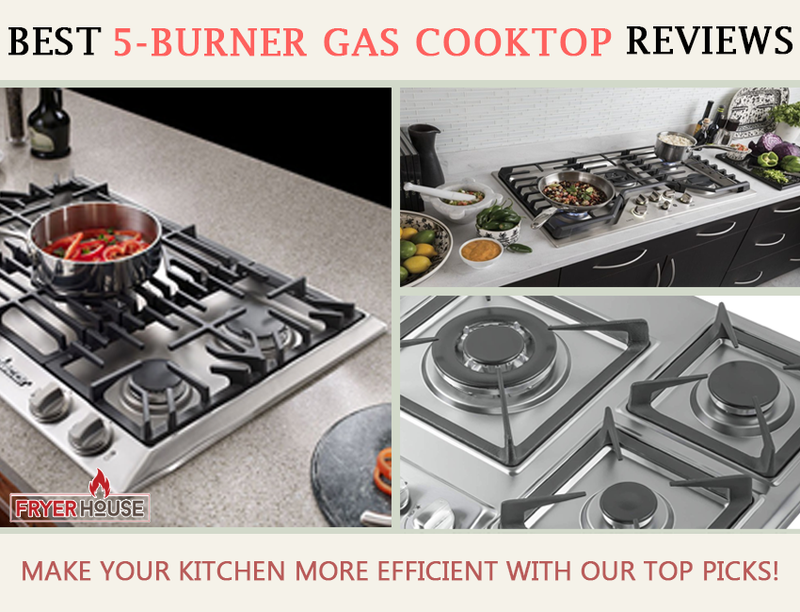 It’s designed with less oil use and your convenience in mind which are the very reasons why they’re so attractive. But are the promises true or are they all marketing hype? 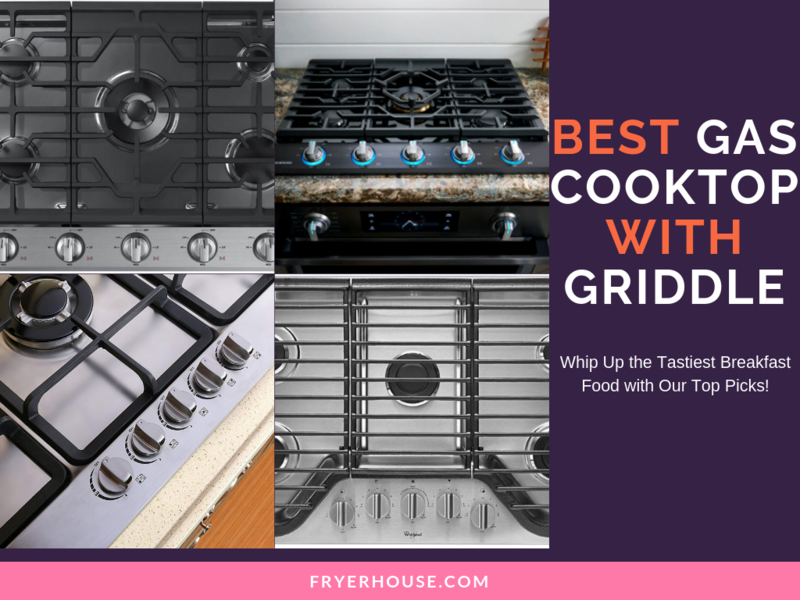 The biggest promise of air fryers is that you can enjoy the texture and satisfaction fried foods can bring with their help without using a lot of cooking oil in the process. 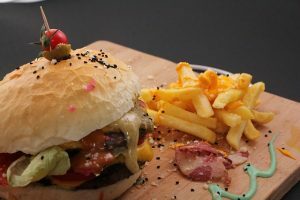 This means you get to indulge in your favorite fries and other greasy snacks without the guilt. 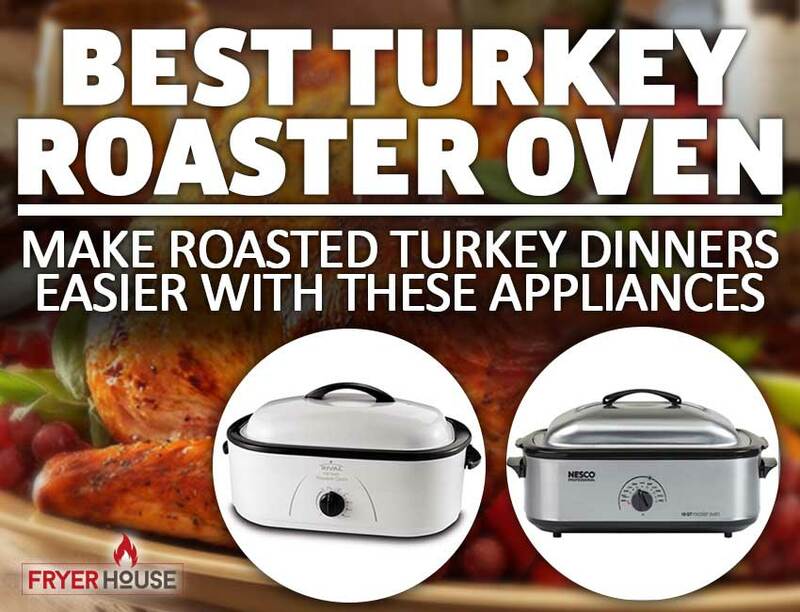 For lots of people, that’s already enough reason to grab one of these appliances. Because it uses hot air to cook the food, it’s capable of achieving the crisp and crunch of fried foods without the need for a lot of oil. While you can and should still use a tablespoon of oil to achieve the fried taste, the oil you’ll be consuming will be significantly less than what you will eat with deep-fried foods. And since the volume matters most when using cooking oil, being able touse less of it will have less negative impact on your health and diet. Cooking oil will always translate to fats and calories, so the amount you use matters. 2. Look, Ma! No Char! Studies have shown that blackened meats from grilling have high levels of carcinogens in them. The chemicals produced from burning the outer layer of meats are considered mutagenic and can alter some components of your DNA. This can increase risks of cancer. This is a big problem if you like grilled food. 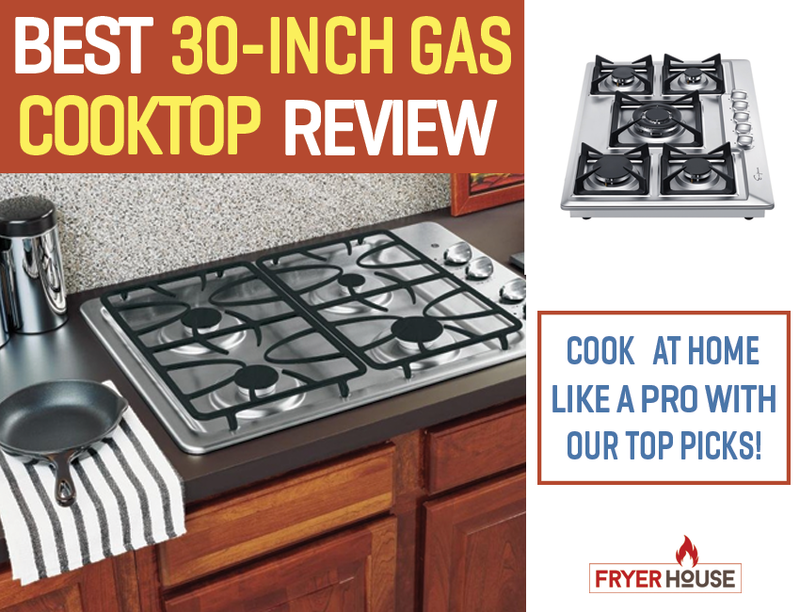 However, as air fryers can actually grill as well, you can just skip having to cook your meats directly over the flame. Air frying them can be a healthier alternative for you, though, as it won’t blacken your meat even if the unit is on grill mode. Ask any expert and they’ll say that real whole foods are the best things to add to your diet. As air fryers already simplify cooking for most households, you now have the opportunity to work with wholesome ingredients. You can now have more time to prepare your ingredients so it shouldn’t matter if you need to peel, chop, and slice them. 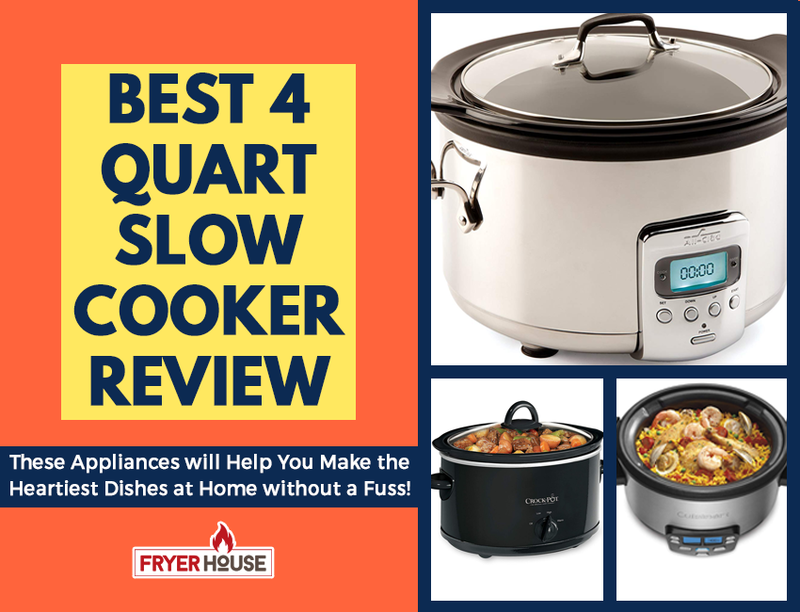 No more need to rely on frozen and canned vegetables and highly-processed meats if you already have an efficient cooking equipment like an air fryer. 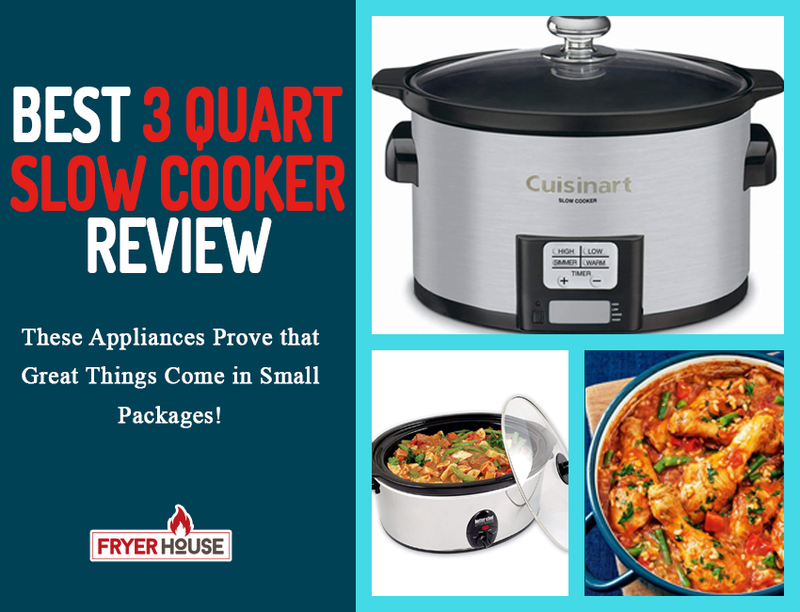 If you’re always strapped for time and really do not have the time to whip up a home-cooked meal for the family, an air fryer can also change that for you. 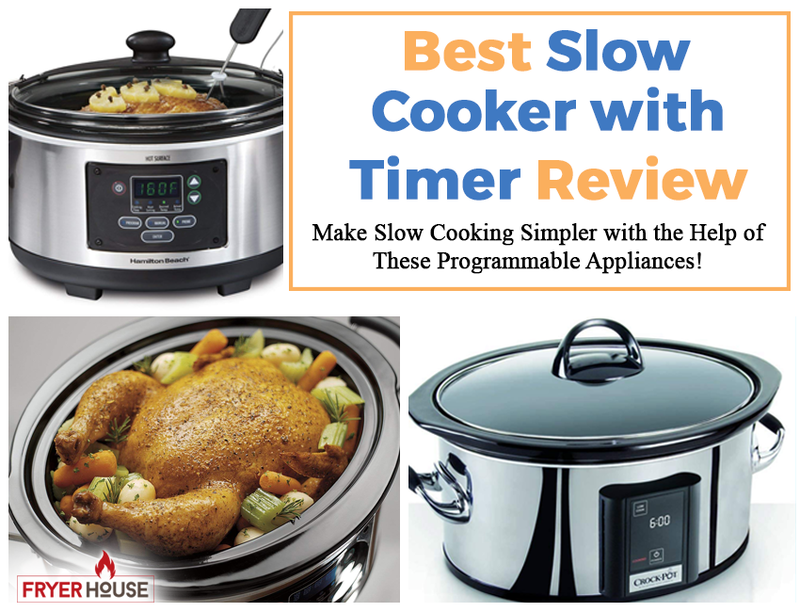 With the convenience that it can offer, you can now definitely make their favorite home-cooked dishes for your loved ones. While some ingredients can still take time to cook, air fryers can speed up the cooking process by eliminating the preparation process. Most air fryers will be able to cook frozen food, so you won’t have to wait for hours for your meat to thaw. 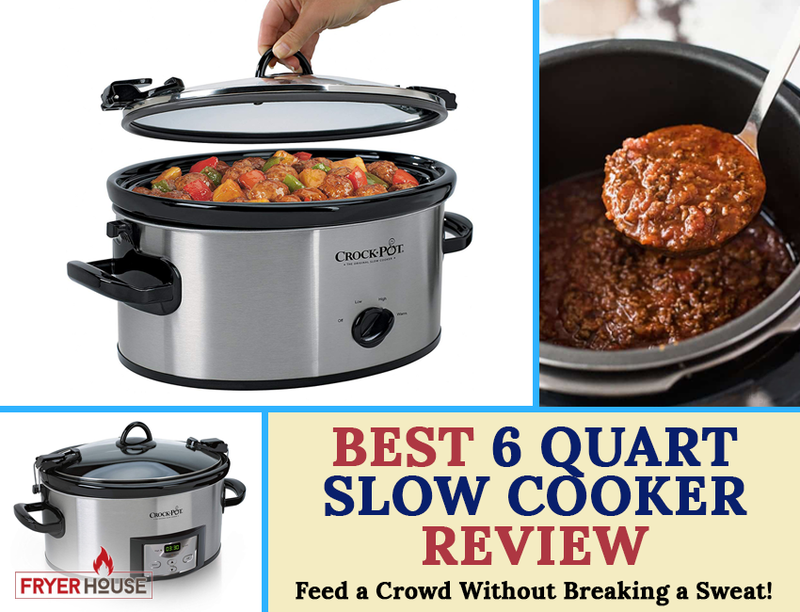 This makes these appliances faster than other cooking methods, which also makes it useful in eliminating the stress of making food for the whole family in a flash. Now that you have an easier and healthier way to cook, you can already make the most out of your ingredients. You have the choice to whether make your dishes from scratch or just use frozen and processed ingredients. Since you’re already using less oil in cooking, then you can give yourself some leeway in the kinds of food you make from time to time. Even if they’re processed, they’ll still be healthier than their deep-fried counterparts anyway. 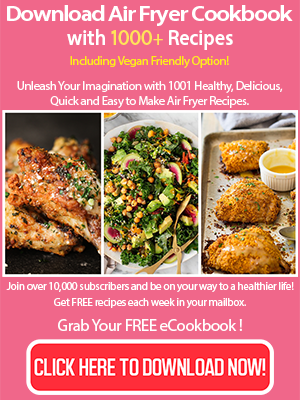 So even if you’re trying to eat better, there’s really no reason to shun all kinds of food with the help of an air fryer. Lots of people also say that air frying minimizes the loss of nutrients found in your ingredients due to its enclosed design. This might not be backed up by science yet, but it kind of makes sense as it doesn’t really flesh out the juice from your ingredients and cause them to evaporate in its entirety. Eating better can help you lose weight as it will help you consume better calories. Pair it with a good workout routine and you’ll find yourself in better shape soon enough. 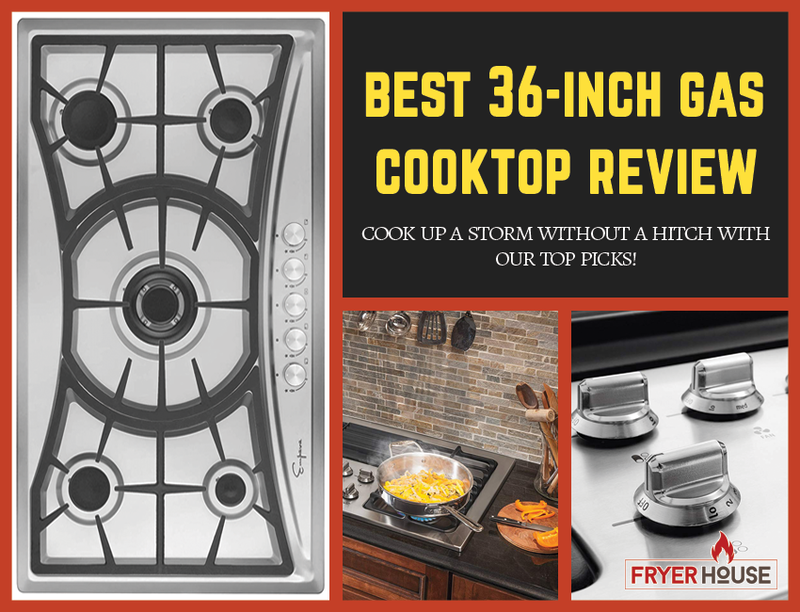 As best air fryers make fried foods healthier, you can now indulge on your favorite fried dishes without having to worry about having to burn a lot of calories the next day. This is healthy because it can help you manage your cravings. With air fried food, any health buff who loves to dig into greasy dishes will still be able to do so without piling on the calories. So, are air fryers healthy? With all of the data presented above, it’s hard to think that this kitchen electronic is not healthy at all. It has so many ways to help you make your food better, taste and quality-wise. How healthy are air fryers? It depends on how and what you intend to cook with it. If you’re going to cook whole, natural foods, then it can be very healthy. If you’re going to cook processed foods, then it’s only slightly healthy as there are still lots of fats, fillers, and preservatives that will go in your body. 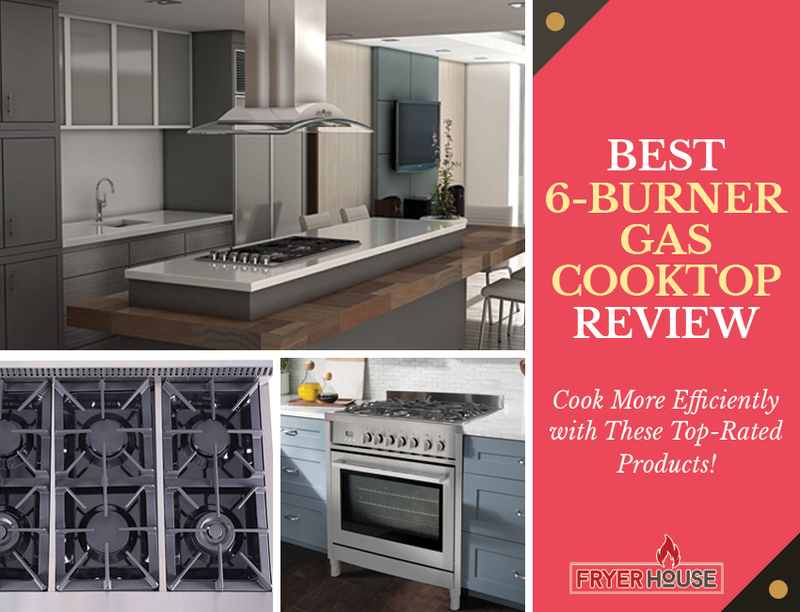 Air fryers are only as healthy as what you intend to cook with them, so always opt for the healthier options if you want to get in better shape.